I’ve said before that Dadu handed out advice whether you wanted it or not. Some of the “advice” I’ll let die with me—Lord knows a hillbilly can take a secret to the grave—but other bits are worth sharing. Dadu said that if you always want a job, you have to be willing to do what needs done every day. His “Get Rich Quick” plan was to either own a grocery store (“‘cause ever-body gotta eat”) or run a sanitation business (“‘cause ever-body gunna have trash”). Since Dadu first mumbled these words of wisdom, Wal-Mart has come in and dominated the picture. Small town grocers now hardly stand a chance. To my grandfather, the obvious option now would be to open Dadu’s Dump. Last week the Pope came out and issued new guidelines regarding cremation. 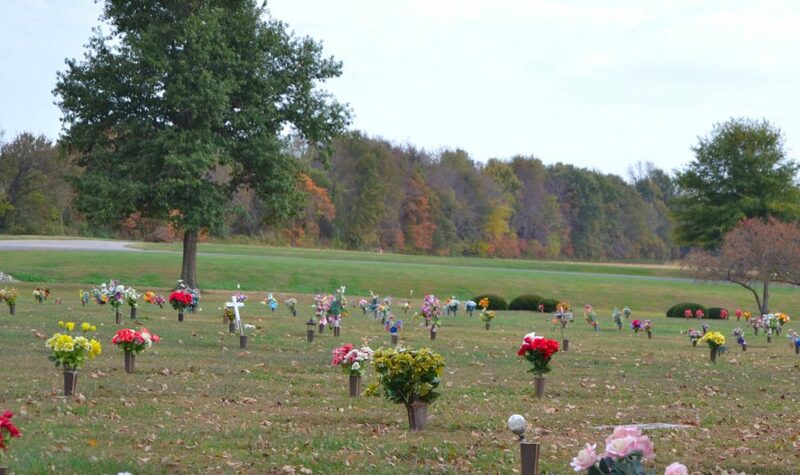 The Vatican’s stance is that burial is preferred, and cremation is permissible, but there should be great consideration concerning the ashes. May I just start with this: I don’t think I’m Catholic, though I value several of their traditions and beliefs. I regularly attend a Christian church. I had actually previously thought (in the 10 seconds that I considered it) that I desired to be cremated. I never cared where I was sprinkled or put, because we’ve moved so much that who could get attached? Wade and I even filled out our living will, and I (being oh-so-gracious) said the last man/woman standing decides what to do with the remains. Little did I realize that Wade was/is dead set (harhar) on being put deep into the ground and continuing to take up his 6’2’’of space. According to him, I was to be laid to rest or nag beside him so long as the world turned. I guess there is some romance to that… a little bit…. Well, he really tries, ya’ll. Think it’s odd for a gal who wants to spread “kind words” to the world to spend so much time talking about death? Pardon my Appalachian background. We’re just very familiar with d-e-a-d. In the hills, numbered days aren’t limited to those folks in assisted living. Rather, death claims the young and young-at-heart far too regularly due to high rates of cancer and recklessness. The Vatican doesn’t believe that we should sprinkle ashes. Rather, the remains should go to a sacred place. The spreading of ashes can be misconstrued as though we don’t want to leave this temporary world. Our eyes are to be set on Heaven, our true home (Hebrews 13:14). Heaven is the ultimate goal. Jesus and His rest is our prize (Philippians 3:20). Jesus died and was buried in a tomb (Matthew 27:59-60). We are created in God’s image (Genesis 1:27), and we should have reverence for this body/temple we’ve been given (1 Corinthians 6:19). Our God, in His omnipotence, is able to raise our dead bodies to new life despite whatever we’ve done to those shells on Earth. I’m not sure why the Vatican needed to specify anything concerning cremation, however I strongly value the regard and respect for human dignity. Call the lawyers! When I’m dead and gone I’ve decided I want to be buried. Lay me next to that big ol’ sweet man of mine. No ornate tombstone needed—I hope to have made my mark on a number of hearts, and that I will see all of you in Heaven with me. It’s going to be so perfect!